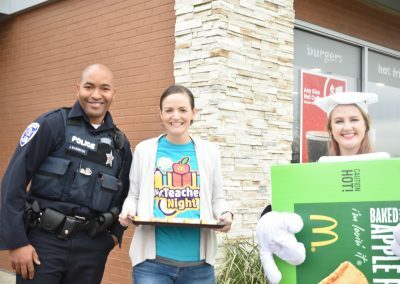 The restaurant was taken over by the AMAZING teachers and the administrative staff from Beyer Elementary School along with the Rockford Police Department. The staff from Beyer was excited to serve freshly prepared meals to students and their families. 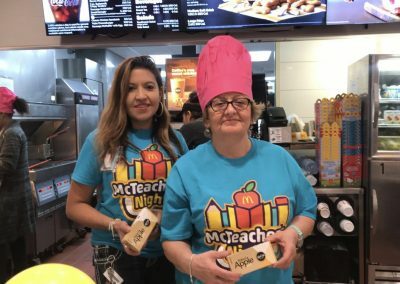 They handed out orders, cleaned tables, made ice cream treats, served drinks, prepared fries and even dressed up in a Pie costume. 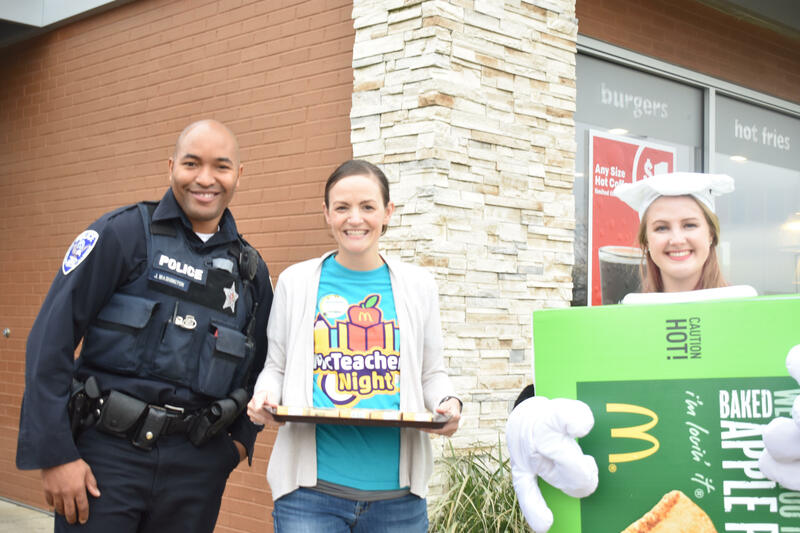 Principal Jenny Keffer worked the drive-thru most of the night with Officer Eric Thurman and they both did a fabulous job. McTeacher Kelsey Ness dressed in a pie costume most the night greeting the families and taking pictures. She was assisted by Alecia Yancy and Veronica Miles they did a fantastic job selling pies. 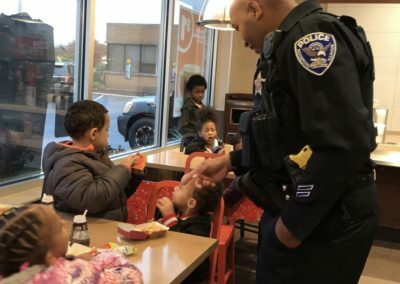 Officer Jesse Washington and Officer Patrice Turner assisted Officer Turner’s mother Beverly White, who is a teacher at Beyer, deliver table service to the families. A special thank you goes to Rissa Spangler, who organized the event as well as everyone who worked and attended. 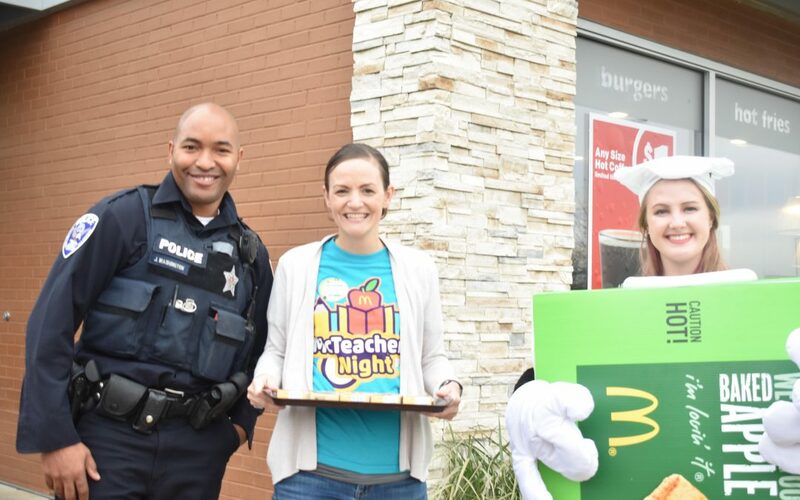 David Bear, Owner Operator of the Kishwaukee McDonald’s, and the Bear Family Restaurants were delighted to participate in the worthy cause for education and the community. 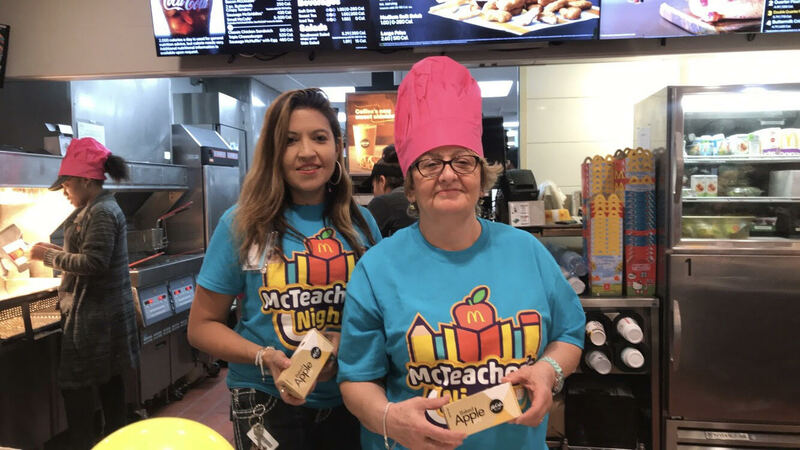 The Beyer Elementary School McTeacher’s Night was courtesy of the Bear Family Restaurants and McDonald’s Owner Operator, David Bear. Like us on Facebook and visit our Website. 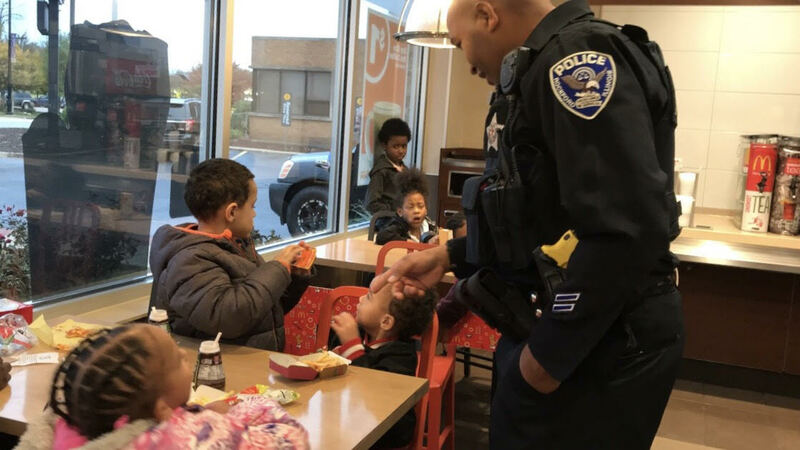 For more information about events provided by the Bear Family Restaurant Rockford McDonald’s, please contact Community Relations Director, Julie Travers at julie.travers@comcast.net.